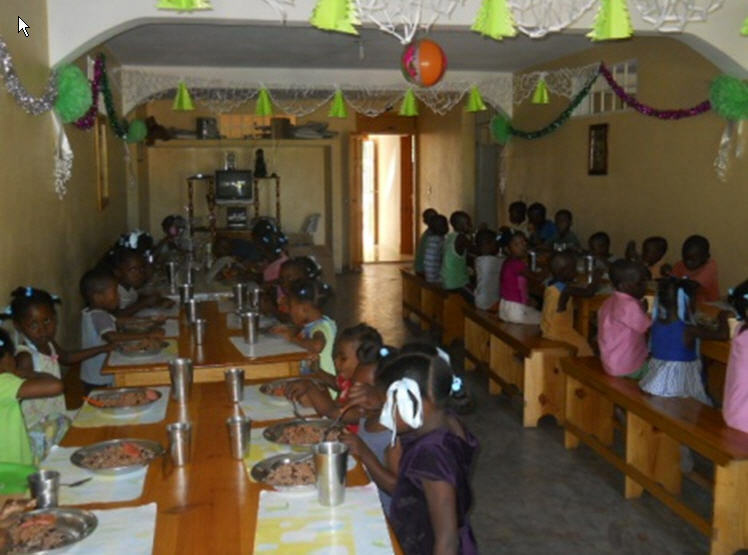 The MAEH – Project, Haiti. Haiti is the poorest country within the western hemisphere. More than 50.000 children live in orphanages and many others live on the street. With 65 % of the population living below the absolute poverty line, many families cannot afford the school fees for their children. 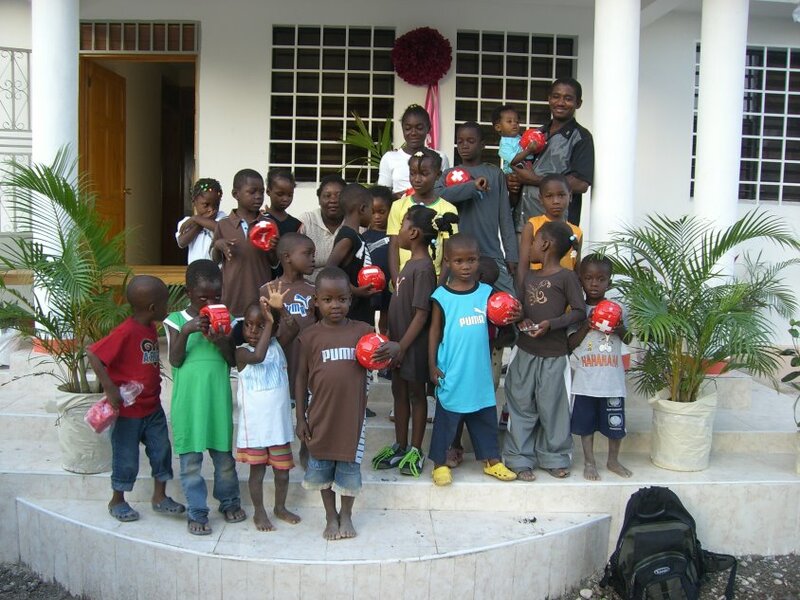 The Haitian Mondi Benoit, who has been actively involved in the church of Lauf during his studies and who lives now in Bayreuth, wants to change the hopeless situation of these children, seeking support from his non-profit association MAEH e.V. At MAEH doctors, judges, teachers, musicians, students and retirees seek to help at least a few of the kids who lost their parents during the severe earthquake in January 2010 and are currently building an orphanage for 40 children. In this way, MAEH does not only provide an adequate shelter for these children, but the kids also receive love and affection. Another goal is to grant these children a school education. From 2011 on, Charity Cat supports this project with an annual payment of €1.500,- and the provision of clothes.